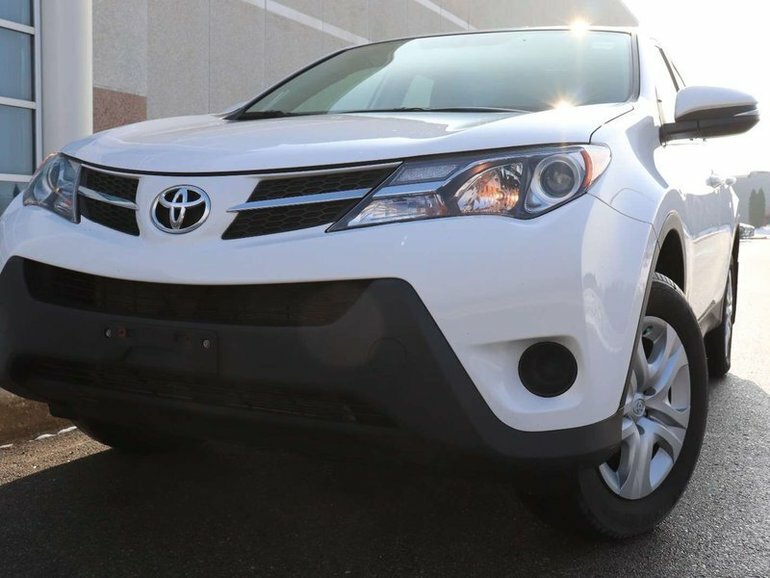 This 2015 Toyota Rav4 LE features an Alpine White exterior, contrasted with comfortable Black Cloth interior. 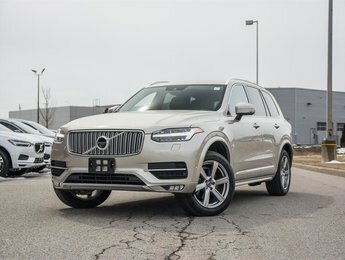 This vehicle has been equipped with many comfortable features such as Bluetooth, Power Locks, Windows, and Mirrors. All Wheel Drive helps you drive with confidence for any road trip. 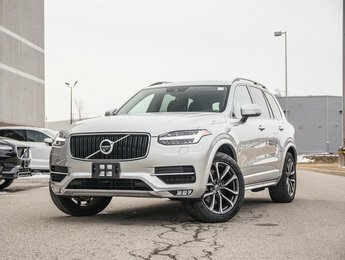 With just over 86,000kms, the balance of the 5yr 100,000km Major Component Power Terrain warranty, and with many options to upgrade your warranty with our Business Office - you are covered! Interested by the 2015 Toyota RAV4 Bi-weekly Payments as low as $139.94(plus applicab ?